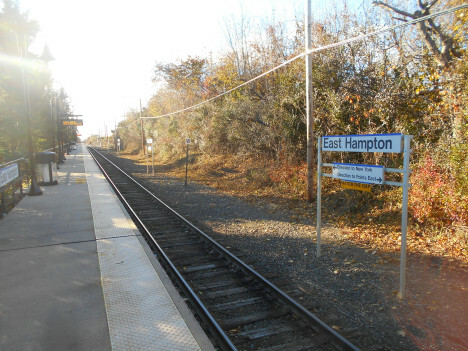 The Long Island Community Microgrid Project, located in East Hampton, New York, aims to achieve nearly 50% of its grid-area electric power requirements from local solar and sets the stage to avoid hundreds of millions of dollars in transmission investments that otherwise would be required to deliver power to the region. The result will be an optimized local energy system combining up to 15 megawatts of solar power with a 25-megawatt-hour energy storage system. The renewables-based solution will also provide backup power to critical loads, including two Suffolk County Water Authority water pumping and filtration plants and the Springs Fire District facility, during outages. The Long Island Community Microgrid Project delivers many benefits to the community such as: reducing the dependence on both the transmission grid and local, oil-based generators; significantly increasing the penetration of local renewable energy; maintaining electric services for critical loads during grid outages; and, demonstrating the feasibility of using energy storage in utility grid operations to increase local renewable energy while decreasing fossil-fuel consumption and transmission costs. In addition, it will serve as a model for New York and beyond proving that Community Microgrids provide cleaner, more affordable, and more reliable power. The Long Island Community Microgrid Project was one of the first projects awarded funding by New York’s Governor Andrew Cuomo through the NY Prize Community Microgrid Competition. Learn about our innovative projects and initiatives on our blog, and see what others are reporting about our important work. 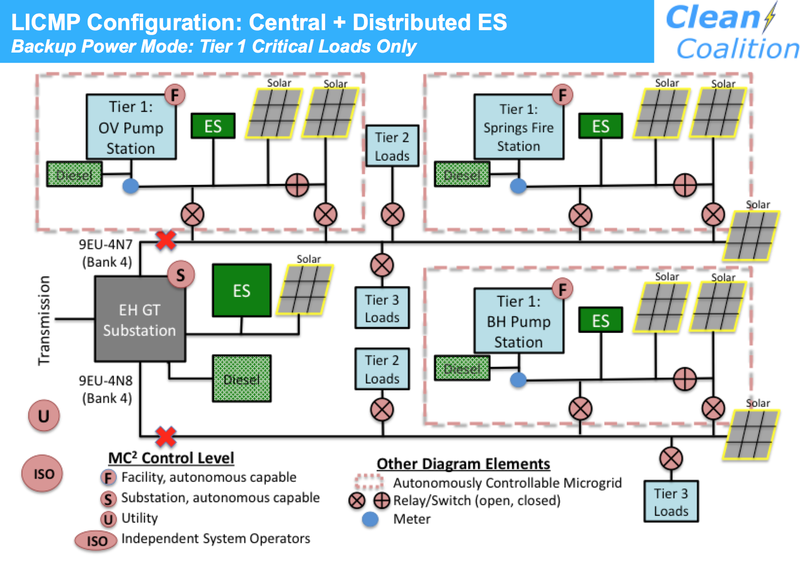 Microgrid Knowledge reports on the Clean Coalition's Community Microgrid Initiative. 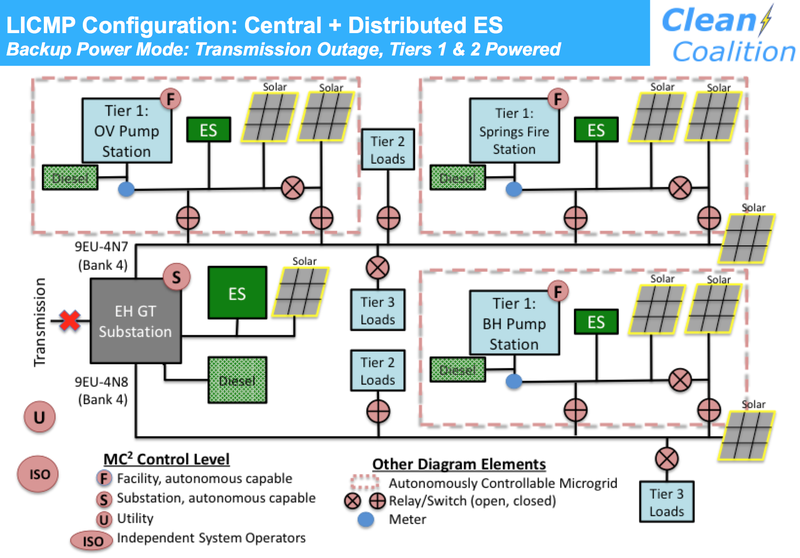 CleanTechnica reports on the Clean Coalition's microgrid plans for Montecito. The Napa Valley Register reports on the Clean Coalition's Community Microgrid work.